Bergvallei has its own character and atmosphere with its Stellenbosch-type green and white buildings surrounded by rose gardens, fountains and roman statues. We have two charming chapels, one conventional and the other one with open sides. 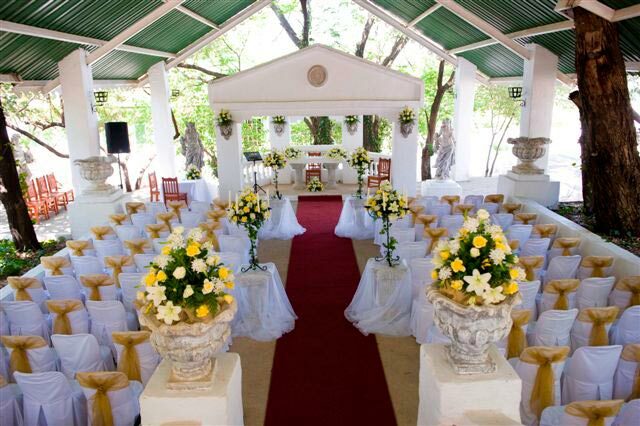 There are 2 reception venues which caters for between 60 and 230 guests. 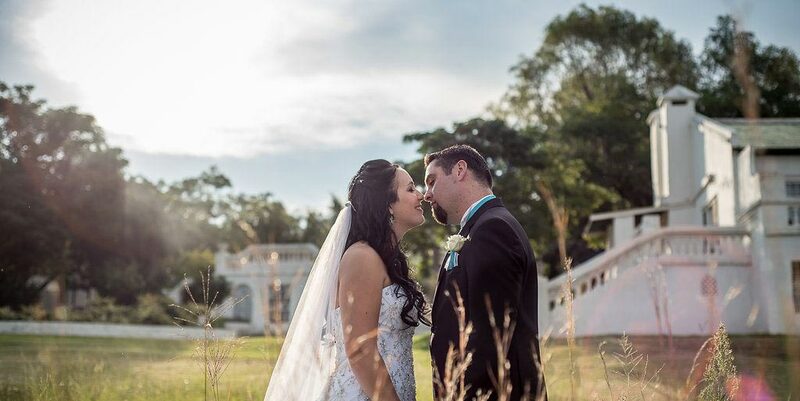 Our Main Hall boasts four large fireplaces, which also makes it the perfect setting for a romantic and cozy winter wedding. 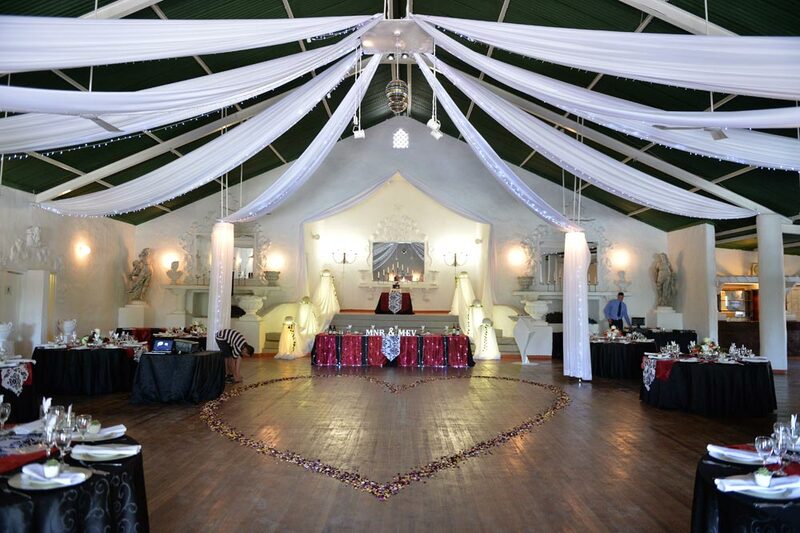 We also have affordable accommodation available, which is very convenient for guests and family coming to your wedding or function from afar. Bergvallei is very close to the Silverstar Casino and Cradlestone Mall. Only around 1km from both. 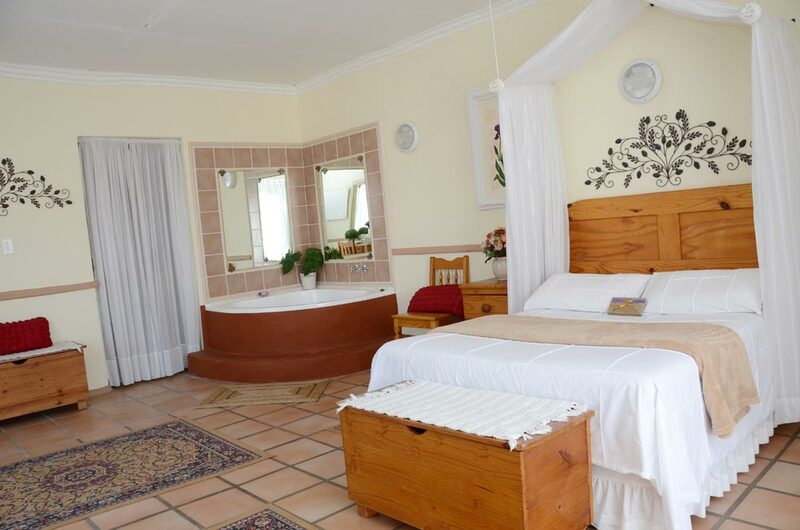 Ideally situated on the R28 (highway between Krugersdorp and Pretoria) in the Muldersdrift area – we are only 30 short minutes from Johannesburg and Pretoria, but with the surrounding tranquility it could be hours away.